Here is some music you need to listen to. If you know me, you know that I am extremely passionate about music. I love finding artists who are not well-known and telling people about their music. I have a underground playlist of artists that I listen to that I would like to share. So without further adieu, here are some songs you may have never heard of, but should. I recently just discovered James Bays' incredible music, and I have been obsessed with it lately. I am seeing him in concert in a few weeks as well, and am looking forward to seeing him perform live. You probably have already his popular song, "Let it Go," but his other songs are fantastic as well. I highly recommend all of the songs on his most recent album, Chaos and the Calm, but a couple of my other favorite songs are "Hold Back the River," "Scars," and "Best Fake Smile." 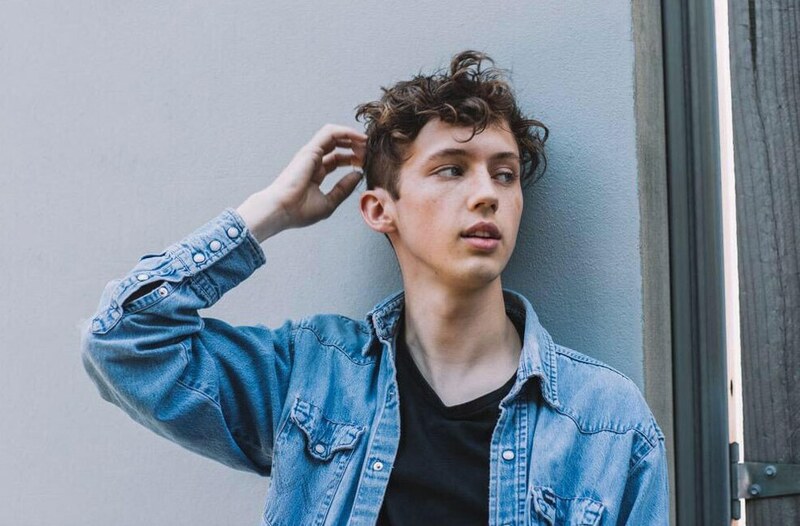 You probably have heard of Troye Sivan, especially recently, as his music is growing more and more popular. I discovered him via his YouTube channel in 2013, and have been in love with him and his music ever since. I had the absolute privilege of seeing him live last spring, and he was just as incredible as I imagined he would be. 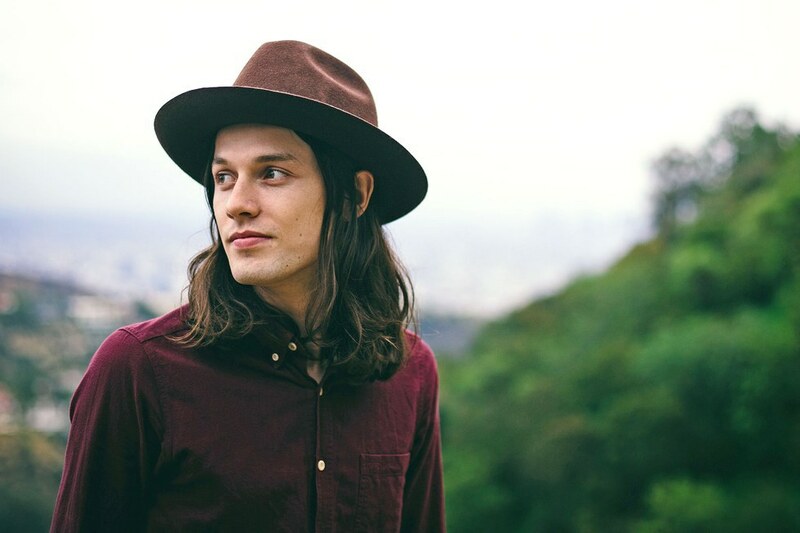 His song "Youth" was pretty popular on the radio this past summer, but I adore the rest of his first album "Blue Neighborhood" as well. Some of my favorite songs on the album include "LOST BOY," "for him." and "SUBURBIA." Another one of his noteworthy songs is "The Fault in Our Stars," which includes a music video of him interacting with children with cancer in the hospital, so that's pretty cute. I love this woman and her music so much. All of her songs are calming and peaceful, and I often fall asleep to them. Her songwriting is something I have honestly never seen before in any other artist. All of her songs speak to me in some way, and I recommend her music to anyone and everyone. Some of my favorite songs of hers include "Home," "Please Don't Say You Love Me," "Panic Cord," and "Lying to the Mirror." Definitely listen to her music, she is one of my favorite artists for sure. You may know Grace by her recent single with G-Eazy, "You Don't Own Me." But aside from that song, she is a very little known artist that has amazing. Some of my favorite songs of hers include "The Honey," "Hope You Understand," and "Church on Sunday." Her music is sassy and perfect for a drive in the car. I saw her live recently, and her voice was so powerful, you could tell she was passionate about what she was singing. I have been listening to Birdy for quite a while now, and I love all of her songs. Her lyrics are unique and different than popular music. A few of my favorites are "Wings," "People Help the People," "Light Me Up," "Words as Weapons," and "Terrible Love." If you haven't been blessed by her voice yet, definitely check her music yet. 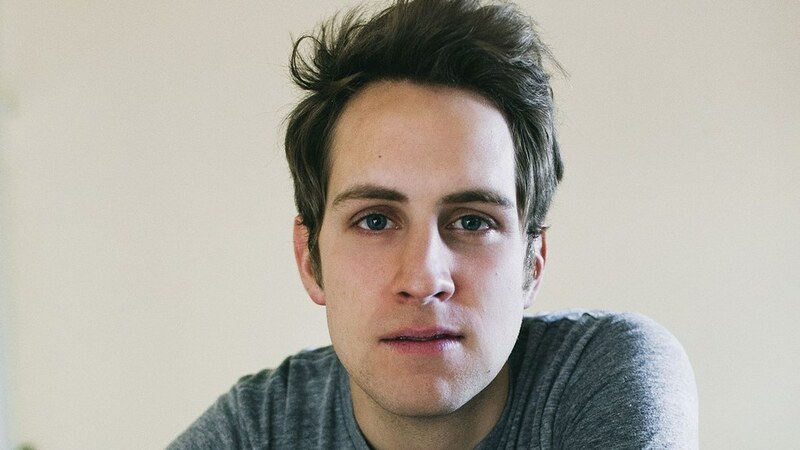 Ben Rector is well-known for his current hit song "Brand New," but the rest of his songs are just as wonderful. His love songs are to die for, and I love all of them so much. Some of my picks are "When a Heart Breaks," "Forever Like That," "When I'm With You," "30,000 Feet," and "I Like You." My personal favorite song by him though is "The Men That Drive Me Places." My take on it is that he is talking about his taxi drivers and their stories. It is amazing, and I honestly cry every time I listen to it. These are some of my personal favorite artists that you may have never heard of/listened to before. And if you have heard of them, you may have only heard of their popular, "radio" songs. I definitely encourage you to look up some songs on this list that you have never of and fall in love with them like I did.